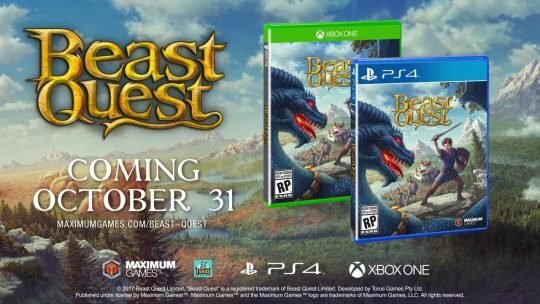 Beast Quest, Action Adventure for PS4, Xbox One and PC announced! Beast Quest, from book to game. Check out this action adventure game coming to PS4, Xbox One and PC!